Broadly speaking, the book delivers on those promises. It's excellent at the ancient history of Cardiff, and telling the highlights of the distant past. Things do get a bit bogged down later on: the sports section is almost entirely pointless and boring, unless you are a sports fan (the bit about baseball was interesting though), and the list of cinemas / gigs / pubs that used to exist is basically a nostalgia-fest for the middle aged / older folk. 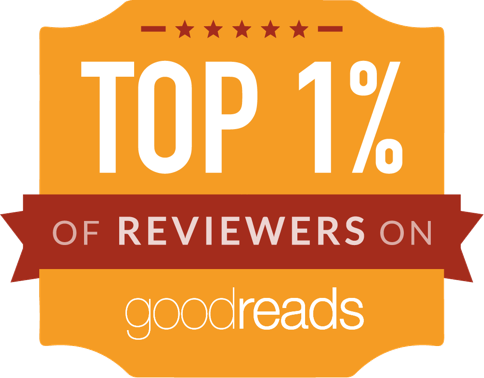 In the end, the book didn't tell me a whole lot of new things, and the thing I'd hoped for the most, factoids and quirky anecdotes, were thin on the ground. 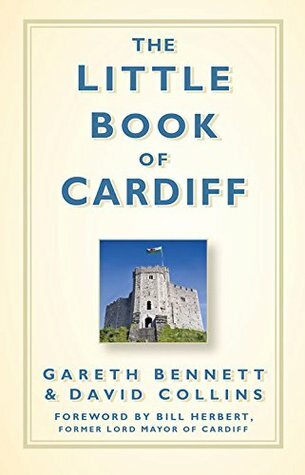 It's not a bad Little Book of Cardiff, and pretty good at making history accessible, but it's not consistently interesting all the way through.